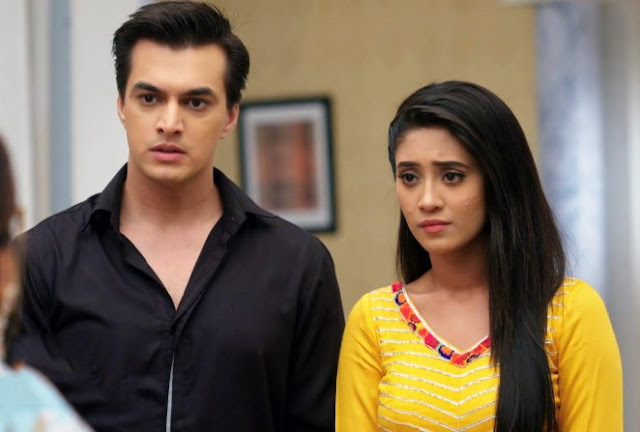 In the upcoming story of Star Plus popular tv show Yeh Rishta Kya Kehlata Hai loyal viewers will get to witness interesting twist as Kartik and Naira decides to fight for love against all odds. It seems Manish plans to send Kartik to America forever and Naira gets shocked with this decision. Naira (Shivangi Joshi) thus confronts Kartik over his decision of leaving her once again. 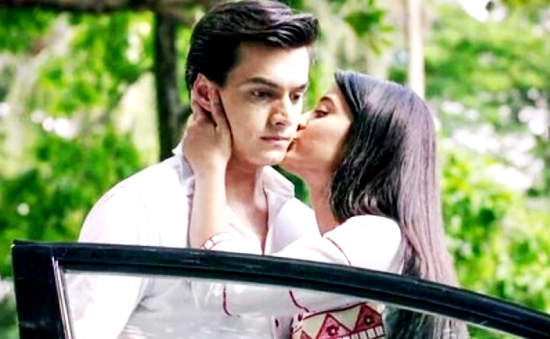 Kartik (Mohsin Khan) thus makes a promise to Naira that this time he will not leave her and will always remain with her opposing everyone else’s decision. It would be really interesting to see if Kartik (Mohsin Khan) and Naira’s true love be able to survive against all odds or no. Keep reading for more Yeh Rishta Kya Kehlata Hai interesting updates.